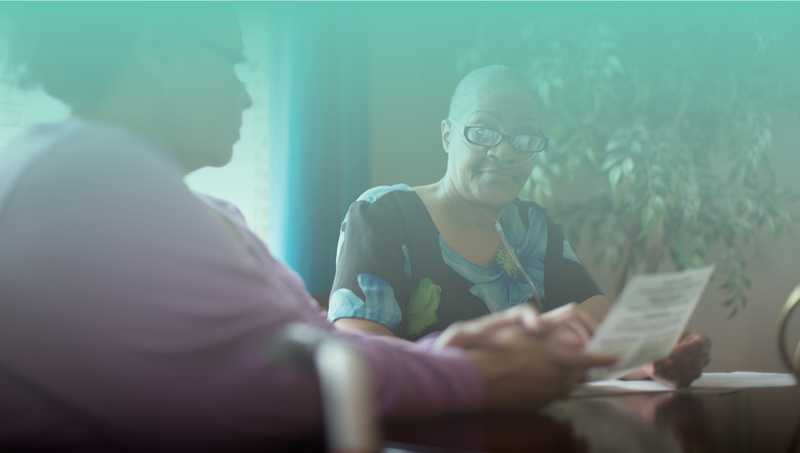 Seniors and persons with disabilities are eligible for affordable housing support as well as reasonable accommodations to afford a handicapped person equal opportunity to use and enjoy a dwelling unit, including public and common use areas. DHA owns housing properties that are designed to accommodate seniors (persons age 62 and older), near elderly (age 55 to 61) and persons with disabilities. DHA also offers opportunities for seniors and persons with disabilities to reside in our family properties. DHA OWNS PROPERTIES DEDICATED FOR OCCUPANCY BY SENIORS AND PERSONS WITH DISABILITIES. These properties tend to be mid and high-rise buildings with elevators and common areas for planned social activities. If you are interested in applying for housing assistance you can submit a preliminary application on the Applicant Portal. If you have already applied, you can use the Applicant Portal to check on the status of your application. DHA accepts applications for its public and assisted housing programs online through its Applicant Portal during open enrollment. Persons in need of assistance can apply on a computer kiosk at DHA. Persons with a disability who are homebound or don’t have access to a computer may apply in-person at DHA Services HQ and request assistance. No. However, an applicant in need of assistance can ask a trusted friend or family member to assist them with completing their application online. WHAT IS THE ESTIMATED WAIT FOR HOUSING ASSISTANCE? The need for affordable housing far exceeds the available supply of financial assistance. As a result, public housing agencies assist as many households as their allocation of funding can serve and maintains a waiting list for those it hopes to serve in the future. While the waiting time will vary with each agency rest assured the public housing agency will contact you as soon as possible. However, at DHA preliminary applications remain active/valid up to 18 months. If you have not been selected for a voucher within 18 months you will need to re-apply. 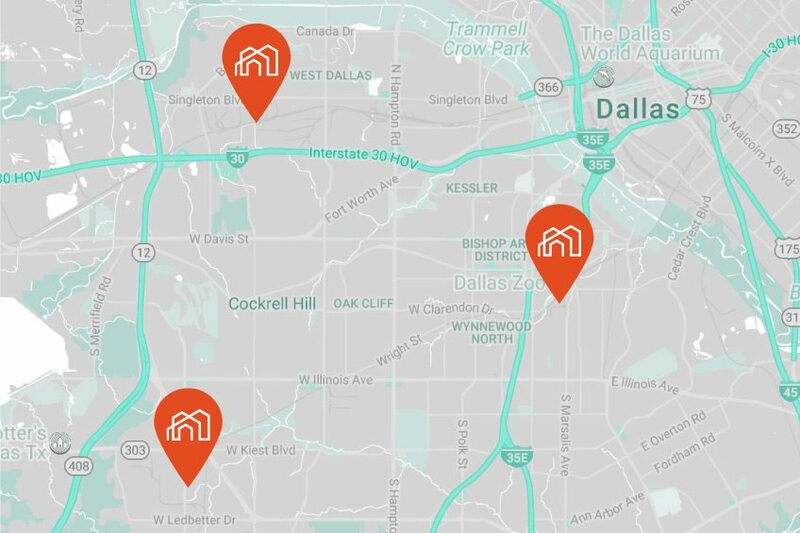 DHA does not have resources to address emergency housing needs; however, DHA provides a list of resources in the Dallas community such as emergency shelters, transitional housing programs, etc. Please find a list of those resources on this page. WHAT IS PROOF OF A DISABILITY? In general, housing agencies are not permitted to inquire about a disability or medical history of applicants or clients; however, there are some instances when DHA is permitted to require verification of the presence of a disability. – One instance occurs when an applicant or client claims an elderly or disability allowance on income. – A second instance occurs when a client or applicant applies to reside in a mixed population development specifically intended for elderly residents, or people with disabilities. In these two cases, DHA will verify the presence of a disability through third-party verification. Finally, when an applicant or client requests a reasonable accommodation, DHA will verify both the presence of a disability and ensure it properly supports the requested accommodation through third-party verification. Typically, a person that receives Social Security Disability benefits is considered to have met the federal definition of persons with a qualifying disability. Persons that are age 62 and older are considered senior citizens. Persons who are age 50-62 are considered ‘near-elderly’ and may be eligible for additional resources. DOES DHA PERMIT RESIDENTS TO HAVE A LIVE-IN AIDE? Yes. Persons with a disability who require assistance from a live-in attendant may submit a notice to DHA requesting a reasonable accommodation for a live-in aide. After review of information provided, DHA may approve the requested accommodation and authorize program participants to have a live-in aide, who has passed a criminal background check. Persons with a disability may request to have an assistance animal reside with them in the public or assisted dwelling unit as a reasonable accommodation. All reasonable accommodations are subject to verification of disability and that it corresponds with the requested accommodation. Assistance animals are not pets, and therefore not subject to a deposit; however, DHA may require a client to cover the costs of repairs for damage the animal causes to the dwelling unit, reasonable wear and tear excepted. Residents with assistance animals must comply with all of the terms of the lease. An assistance animal is not a pet. It is an animal that works, provides, assistance, or performs tasks for the benefit of a person with a disability, or provides emotional support that alleviates one or more identified symptoms or effects of a person’s disability. WHAT ABOUT PETS WHO ARE NOT ASSISTANCE ANIMALS? Pets do require a deposit, which is calculated upon the number of bedrooms in your unit. The pet fee is $100 per bedroom that is non-refundable to cover cleaning costs for the unit. For example, if you are leasing a two-bedroom unit, your pet fee will be $200. WHAT TYPES OF HOUSING ARE AVAILABLE FOR SENIOR RESIDENTS? DHA owns and operates several dedicated apartment communities for seniors. You can explore these senior communities in the Property Profiles section. IS THERE A COST TO APPLY FOR RENTAL HOUSING ASSISTANCE? No. DHA does not charge applicants or program participants to apply for any of its housing services. CAN I APPLY FOR HOUSING WITH ZERO INCOME? Yes, you can apply with zero income, however DHA requires each resident pay a minimum rent each month. Applicants must also meet all other program eligibility requirements. Clients who have zero income and are living in DHA-owned properties are subject to verification of income every 90 days. Housing Choice Voucher clients who have zero income are subject to verification of income every 120 days. Income verification timing applies as long as the client has zero income. WHY WOULD AN APPLICATION GET REJECTED OR DENIED? CAN I HAVE DEPENDENTS AS A SENIOR OR DISABLED RESIDENT? Yes. For example, DHA assists households that consist of grandparents raising their grandchildren. IF MY DEPENDENTS LEAVE THE HOME, DO I HAVE TO MOVE? Your housing assistance is determined by your family composition. If your family composition changes, the unit size your family is qualified to live in may change. Please refer to the Admissions and Continued Occupancy Policy for additional information.